Tahoe Donner℠ property owners and their guests can enjoy over 100 kilometers of well maintained riding trails. 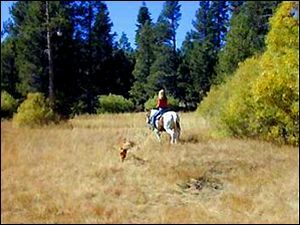 The Equestrian Center in Tahoe Donner℠ offers guided trail rides to home owners and their guests. Here you can saddle up and ride to Hawk's Peak to view the sweeping mountain vistas or down to Euer Valley to see mountain streams and meadows. 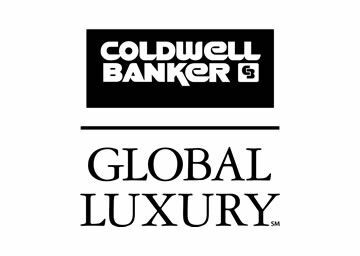 For more information on the Equestrian Center call (530) 587-9470 or click here.